Thank you for your interest in employment with our district. 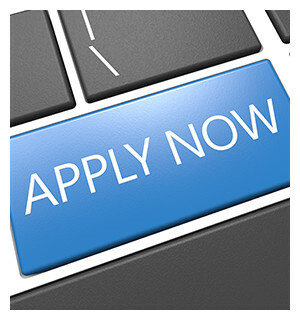 View our job openings and complete the employment application right here. Stop by our Employee Benefits page for details about what we offer. We keep applications active for one year from the date of submission or the date of a new submission or update. Other documents such as TB test, Yuma County Health Food Handler Certificate, etc. depending on your position. Visit the Registration page to create your user ID and password. Once you have completed the registration, you will receive a confirmation email. If you do not receive a confirmation email, check the email address that you have entered on the registration page for accuracy. For additional assistance, please call (928) 502.4330. You may access your application at any time to update your information or add supporting documents by visiting the Registration page. Yuma Elementary School District One is an Equal Opportunity Employer in compliance with Title IX and Title VI of the Civil Rights Act and Section 504 of the Rehabilitation Act of 1973.